Help us with our terminology: what do you call an Internet friend? After taking a bit of a long break, I’ve been working on ConFOMO whilst on holiday. Jacob Bennett on Twitter and Gistlog. Should I use v-show or v-if? The answer often is just sitting in the documentation waiting to be read. Have an understanding of the code base you're committing code to makes maintainers' lives easier. Automatically following established code styles makes contributors' lives easier. Where do I come into Confomo? Quick intro on how Michael came to be working on Confomo. 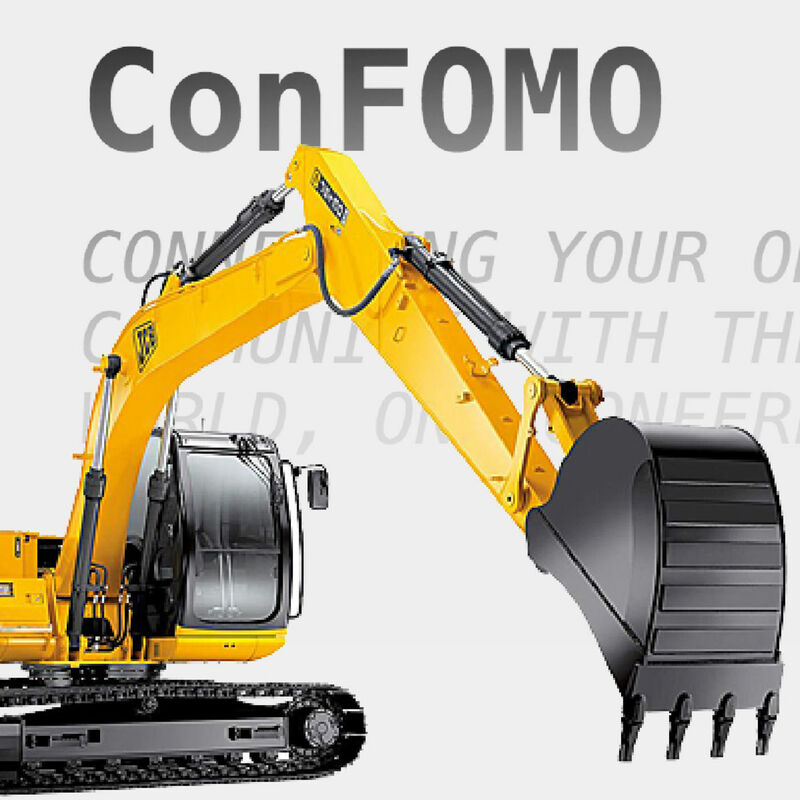 So What Is Confomo, Anyway?